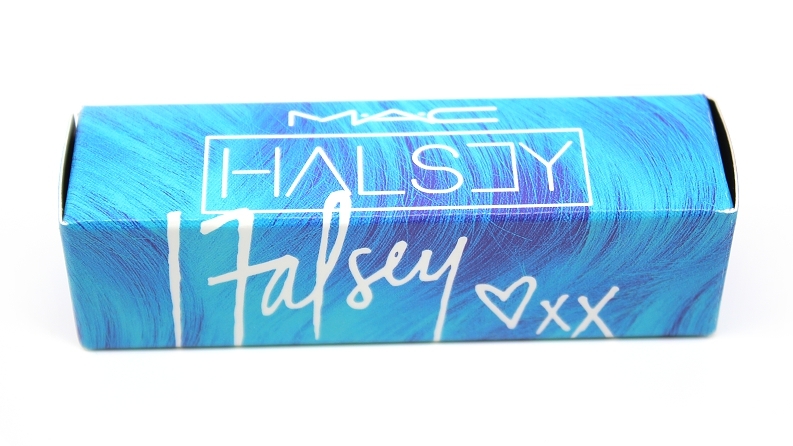 MAC x Halsey Lipstick (0.10 oz.) 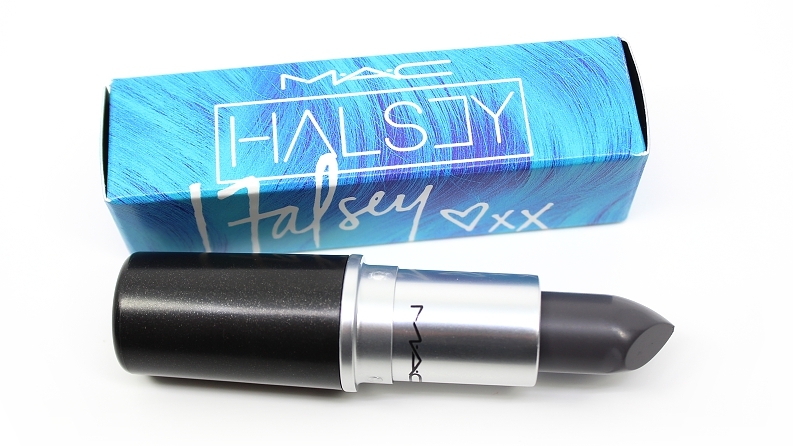 retails for $17 USD ($21 CAD) and is said to be "a daring slate lipstick destined to become a favorite of those unafraid to stand out." The shade is limited edition and released March 31, 2016 online exclusively. "M·A·C teams up with the next generation of women shaping music’s future in a series of exclusive collaborations. Each female visionary taps into her creativity with a limited-edition colour statement. Bold and brash, Halsey’s catchy confessional anthems strike at both the heart and mind. Her proudly individual, personal style reflects that fierce spirit. She reimagines her trademark colour — blue! 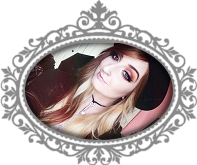 — as a daring Lipstick destined to become a favourite of those unafraid to stand out." 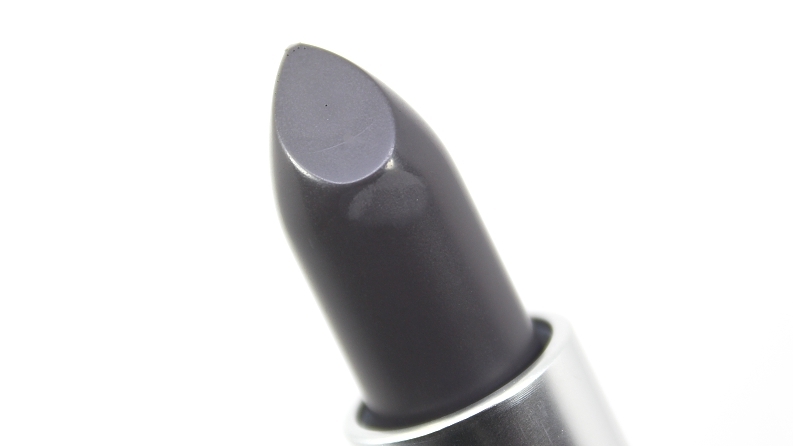 The packaging is the brand's regular matte black lipstick bullet and features their signature vanilla scent which can be noticed as you're applying, but not during wear and it can't be tasted. * ColourPop Petit Four was darker, cooler, more blue. 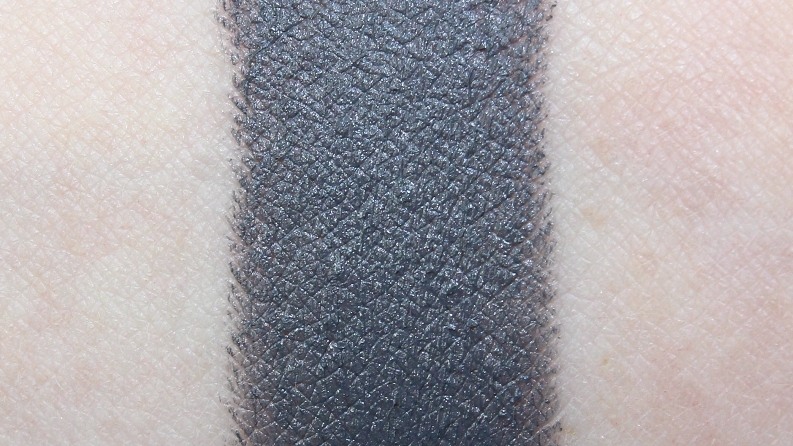 Overall, this is certainly a more unique shade and it does have better pigmentation, quality and performance than you would typically expect from a shade like this. It may not have the longest wear time, but it never felt drying or uncomfortable. 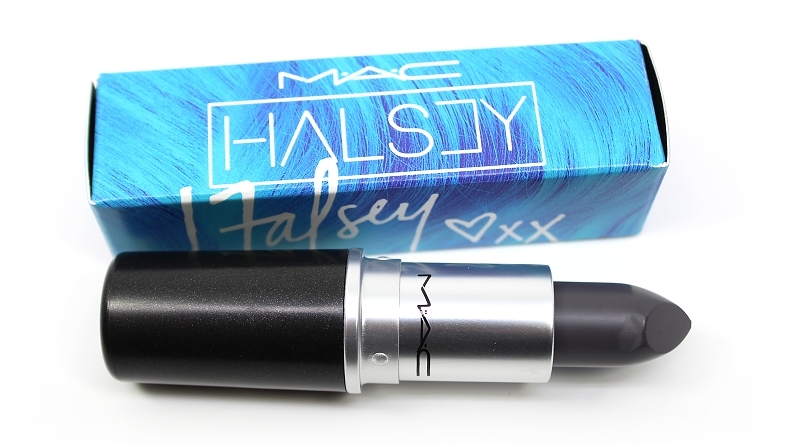 Whether you're a lipstick collector, a fan of Halsey or you're just daring to rock a more unusual lip color, than this limited edition shade is certainly worth picking up! 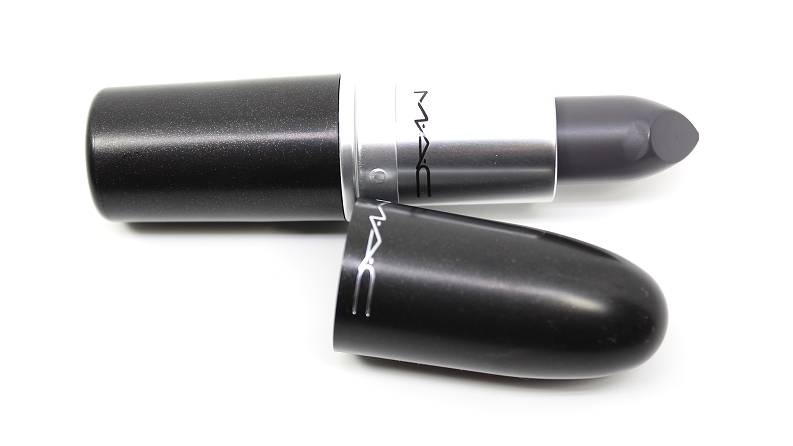 Available exclusively from MAC Cosmetics!